An essential piece of kit that will last a lifetime. 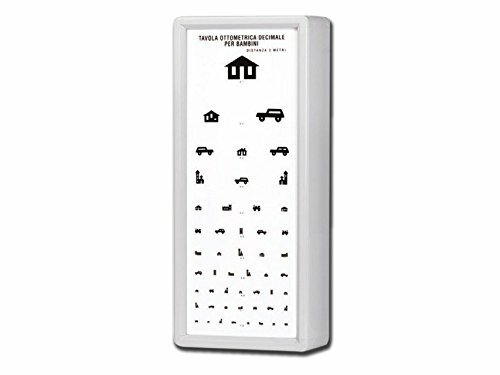 We all know that certain presentations mean that you need to assess visual acuity – no questions. But how do you do this when your patient is a child (or unable to read)? Enter the paediatric eye chart. This version by Gima is ideal for GPs, paediatricians and emergency departments as well as more specialised ophthalmology services.